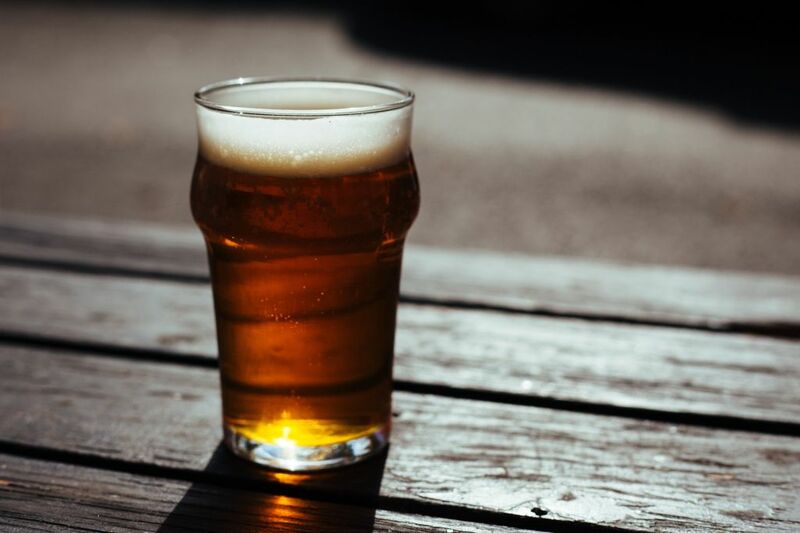 Home improvement– beer has excellent cleaning qualities that can help when polishing wood, copper or ware pots. The acidity in beer is especially effective. And a glass or two can also make it more fun! Team building – a study on 720 people has shown that alcohol helps to build bonds in groups. So what better way to enjoy your beer than with team beerbiking? Taking a bath– a long tradition in Germany, would you believe it, a long soak in the tub after adding a fine beer to it, and the hops, barley and yeast will do wonders for your skin. Beer slide– it’s always good to wow party guests with a novel game, so for your next one why not put a tarpaulin on a sloping surface and sprinkle it with a good beer. Who can slide the furthest in their swimming costume? Dance– it’s been proven that alcoholic myopia has the effect of bringing us to the present moment, so what better way than enjoy it than with the appreciation of music and dance? Physical movement is also a good hangover prevention. Pool– it’s for good reason that the World Anti-Doping Agency bans alcohol for certain sports: it relaxes muscles and enables a steady grip. So, it doesn’t just seem that you pocket more balls after a few beers, there’s good reason for it. Baking– cooking is a creative and satisfying activity, so why not try baking some beer bread? All you really need is flour, baking powder, sugar, cooking oil and beer, plus a few extra herbs and seeds, and then you can taste the benefits beer can bring to your loaf. Biking– in the right amounts, beer can be a useful boost for cycling, as well as having a number of health benefits. So that’s just another reason to get down to the Budapest Beer Bike!